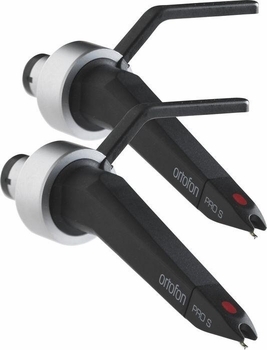 Ortofon CC Pro S Twin Cartridges DJParts - All Variety of Parts that DJ Needs. This is a good start up cartridge for all-around purposes, mounted with a spherical diamond. Achieves an output of 5.0 mV.